Showing recent results 3061 - 3075 of 4500 products found. The MDX-P300 is the first tester available from Midtronics which features an integrated printer allowing for immediate printing of test results. Now it is easier than ever to show thecurrent state of the battery and electrical system by providing customers with a printed result of the battery and system test. Using patented Conductance Technology, perform a quick, simple, and accurate battery or system test in seconds, and review the printout with the customer for added impact to preventive maintenance routines and customer service. SYD - Chongqing Lushun Scientific & Technological Development Co., Ltd. 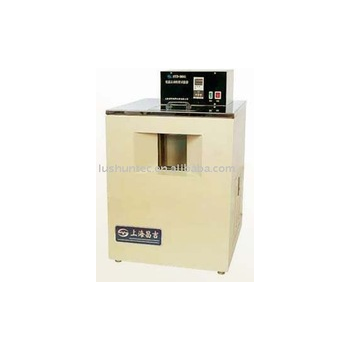 The instrument is designed and made as per the Industry Standard of People's Republic of China SY/T5651 "Technical Requirements for Petroleum Products Kinematic Viscosity Tester". It is suitable to determine kinematic viscosity of liquid petroleum products (Newton liquids) at a constant temperature as per the National Standard of People's Republic of China GB/T265 "Test Methods for Kinematic Viscosity of Petroleum Products and Calculation of Dynamic Viscosity". 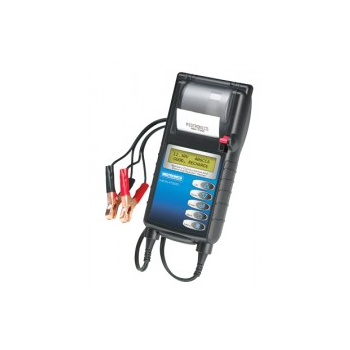 IEC60884 - Shenzhen Autostrong Instrument Co., Ltd.
Plugs and the sockets life tester is designed according to the corresponding provisions of the GB2099-96,GB16915-97 and IEC60884-1,used to detect the mechanical life test of the household and similar purposes of the plugs and the sockets products. LS860 - Lisun Electronics Inc. The unit not only identifies open circuits, short circuits, cross-wires and mis-wires for all these cable types it also shows the pin-to-pin connectivity and has the ability to record up to 100 tests that can then be uploaded to a PC. 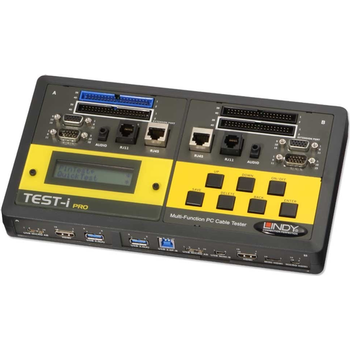 Advanced cable tester ideal for use in computer workshops and repair centres to test commonly used computer and AV cables such as: IDC40, IDC40 extension port, HD15 Male / Female, Audio 3.5mm. RJ-11, RJ-45, eSATAp 5V, SATA 7pin. USB 2.0 Type A, B, Micro A, Micro B & Mini B & USB 3.0 Type A, B & Micro B. HDMI, Mini HDMI, Micro HDMI, DisplayPort. 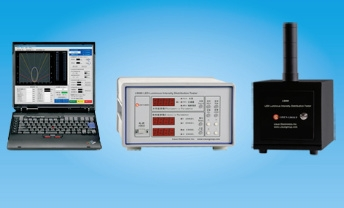 CIC201 - Andor Design Corp.
MIL-STD-1553 A, B Simulator/Analyzer/Tester - CIC201B VME/VXI B Size Interface, CIC201C VME/VXI C Size Interface - The CIC201 can be used for Validation Testing, Production Testing, full bus simulation and monitoring, as a general purpose 1553 interface or a stand alone bus Analyzer. For precise message scheduling and measurements, the Major and minor frame times are independent of message sequences or retransmissions on errors and the start of all command messages are independent of message length, response time or length of response. Message timing is calibrated and RT responses have low jitter. 80-20 - Testing Machines, Inc. 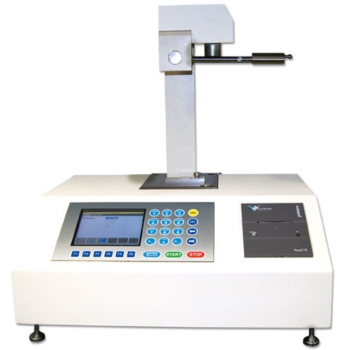 The Internal Bond Tester is designed to determine the internal bond strength of a variety of Paper and Board materials according to TAPPI T 569. The instrument design is based on a falling pendulum which creates a high speed impact on a paper specimen. The paper specimen is sandwiched between two double-coated tape substrates. The pendulum impact measures the total energy required to delaminate the internal fibers of a specimen in a "Z" type direction into two separate piles. The system also incorporates an automatic sample preparation station which allows five specimens to be accurately prepared simultaneously. The Prep Station requires a filtered air supply meeting IG4 Industrial Grade Air: ISO Class 1-4-1. Blaine Apparatus Air Permeability Tests can be done by any one of Torontech's Blaine test apparatus. 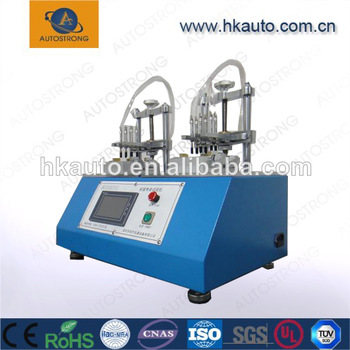 We have several options to choose from included an automatic air permeability test apparatus, a manual air permeability test apparatus, a PC-controlled air permeability test apparatus. 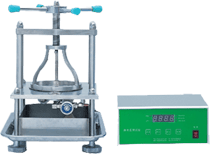 The Blaine air permeability tester is mainly used to measure the fineness of the cement, which in turn can be an indication of speed of setting and rate of strength development. The testing principle is based on the permeability of air through a sample under certain conditions. 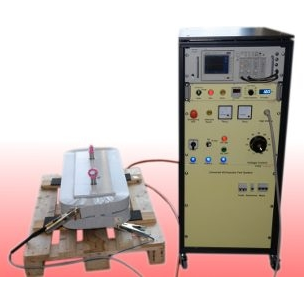 This is the ideal testing instrument for cement and concrete testing. We offer variety of Blaine systems fitting the needs of the industry. NCVT-2 - Klein Tools, Inc. 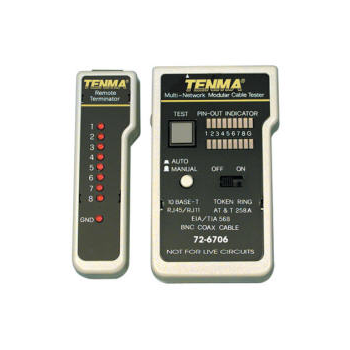 Automatically detects and indicates low voltage (12-48V AC) and standard voltage (48-1000V AC) allowing broad application.Non-contact detection of standard voltage in cables, cords, circuit breakers, lighting fixtures, switches, outlets and wires.Non-contact detection of low voltage in security, entertainment, communications, environmental control, and irrigation systems.High intensity, bright green LED indicates the tester is operational and aids in illuminating the workspace.Digitally controlled ON/OFF power button.Auto power-off feature conserves and extends battery life.Microprocessor controlled low-battery indicator.CAT IV 1000 Volt rating provides expanded operation and protection. 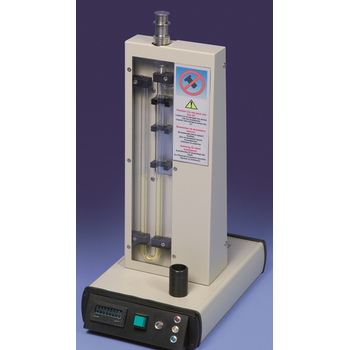 Digital Shirley Hydrostatic Head Tester. To determine the resistance of dense fabrics, like canvas, linoleum, non-woven fabric, apparel waterproof fabric, etc, to water penetration under pressure whilst firmly clamped in the test rig of 100cm2 area. Water pressure is applied by means of compressed air and distilled water with a range of 0-1500cm water gauge +/- 0.1% full scale recorded on a digital display. The rate of rise is adjustable by digital control and display and recorded in centimetres per minute.Pore Size Attachment. To determine hole size in textile structures under pressure of water. 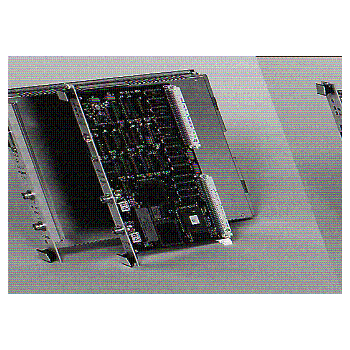 Amoeba 7600-S - Aemulus Corporation Sdn. Bhd. 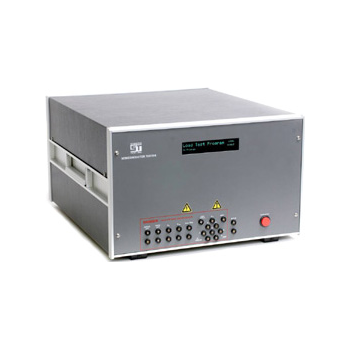 Amoeba AMB7600-S is the 3rd generation of Radio Frequency (RF) Front End Module (FEM) tester. Multi-Instance Production Software. Multi-Test-Site Configurations . Flexible RF Accessories Integration. Test Object Library (TOL) - Easy Development-to-Production Migration. Multi-Instruments Support. RF Functionality. Up to 64 RF Ports with multisite capabilities. Standard Frequency Range of 6GHz with Extended Measurement Capability of up to 20GHz. Single or Parallel Measurement Support . Full Source and Measure Capability. Vector Network Analyzer Capability. Full Modulation Support. Two-Tone Source Support. 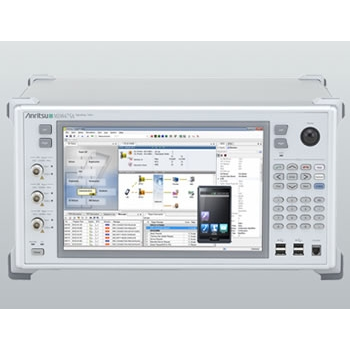 The Signalling Tester MD8475A is an all-in-one base station simulator supporting LTE, LTE-Advanced, W-CDMA/HSPA/HSPA Evolution/DC-HSDPA, GSM/GPRS/EGPRS, CDMA2000 1X/1xEV-DO Rev. A. and TD-SCDMA/TD-HSPA. 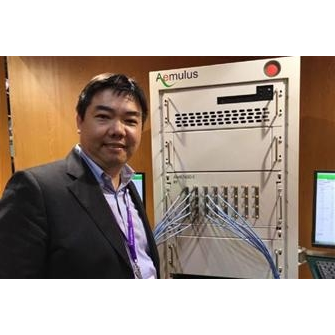 It supports service, VoLTE and call-processing tests for multimode LTE smartphones and mobiles with excellent cost-performance. Using the GUI-based SmartStudio MX847570A software with the MD8475A base-station simulator makes it easy to configure a smartphone test environment. Various parameters, such as the frequency and control status, are set at the GUI to run one-touch testsincluding Reject tests that cannot be run easily on live networks. Eliminating the need to create test cases or understand signalling protocols makes it easier to focus on testing smartphone functions and performance.